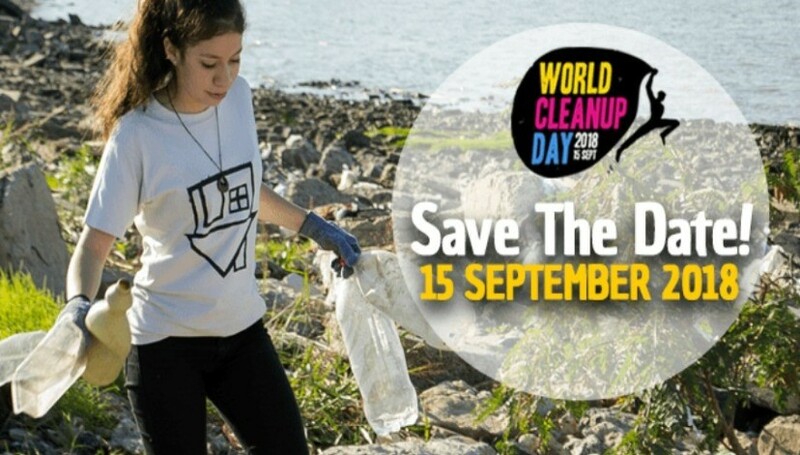 global cleanup event that the world has ever witnessed. with the time zones until it sets, end in Hawaii 36 hours later. who will be participating in this year’s event! 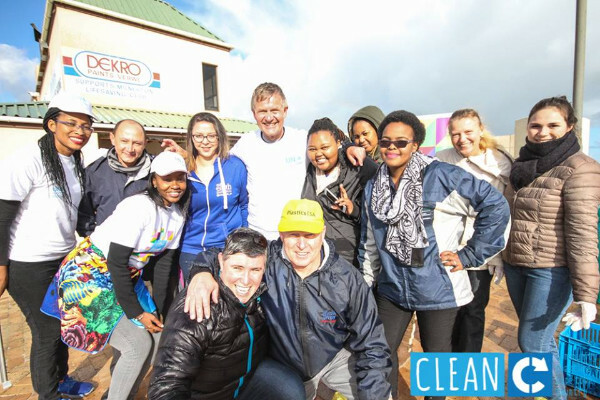 “We have managed to get other packaging streams and retailers to support our efforts and recycling initiatives, such as our beach clean-ups, Operation Clean Sweep, sponsoring litter booms and the Aqua Amazing schools’ education programme. 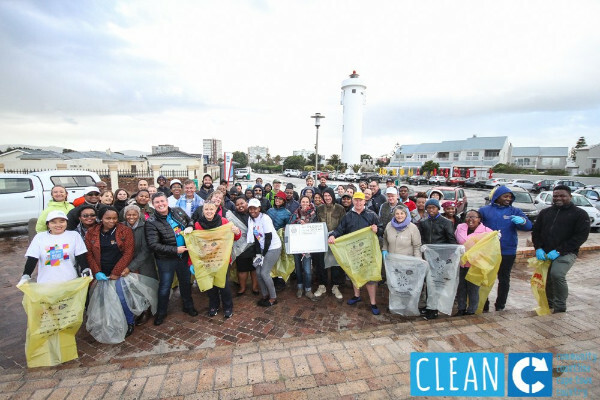 Last year alone, we donated 350 000 yellow refuse bags that were used for clean-ups around the country and assisted coordinators with audited clean-ups..."
people being mobilized. Your country has some of the most beautiful beaches in the world and has a very long coastline. However, more needs to be done. 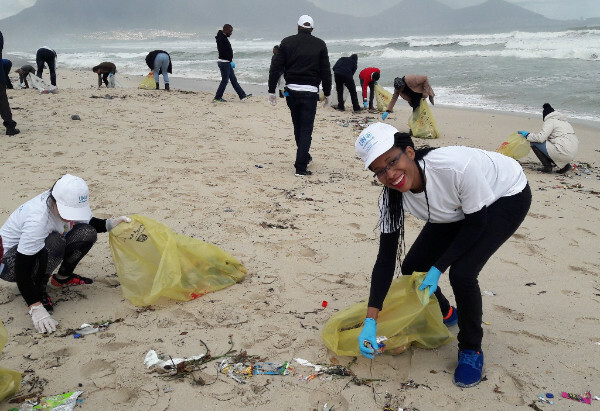 We see the problem of litter on the beaches and marine environment all over the world. The good news is humans created this problem, but we can definitely solve it too. 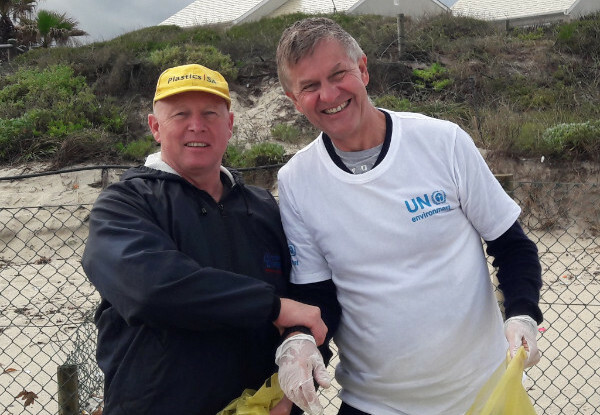 We need to clean the beaches and keep them beautiful, but we also need to stop the garbage coming from the source..."
Photograph left: Douw Steyn (Sustainability Director: Plastics|SA) and Erik Solheim (UN Environment Executive Director) attending the beach clean-up held at Woodbridge Island last week to officially launch the World Cleanup Day. You are receiving this email because you are a stakeholder in the plastics and related industries.